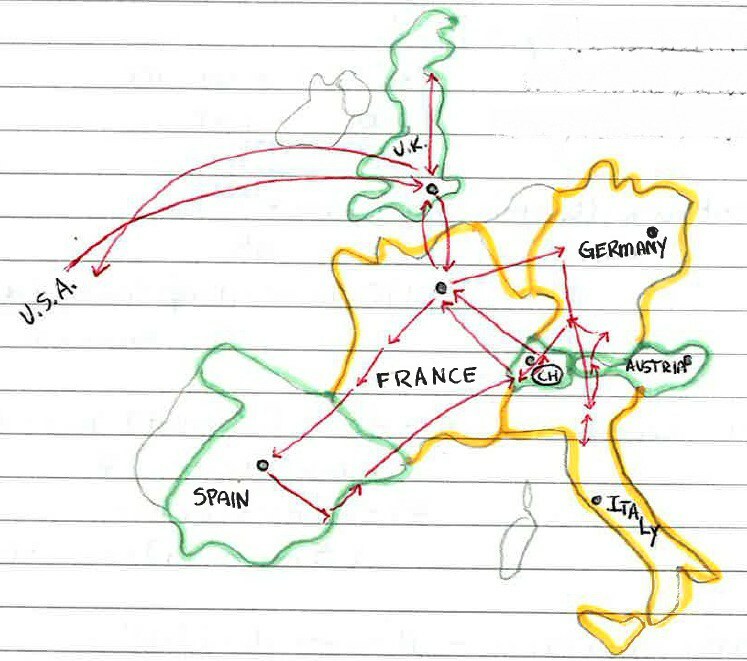 On my initial Time Travel Tuesday entry, I told you guys about my epic 1996 post-graduation summer through Europe. Before I start posting some of my old journal entries, I thought I’d share with you my itinerary on that trip. I hand wrote the list of dates & cities below in my journal and even hand drew that map of Europe at the end of this post. As you can see, I saw a LOT of Western Europe in those two months! I even made you guys a handy dandy interactive map! Okay – that interactive map is way cool! How did you do that? I’ve always wished that I had either made a trip like this or at least did a semester study abroad! 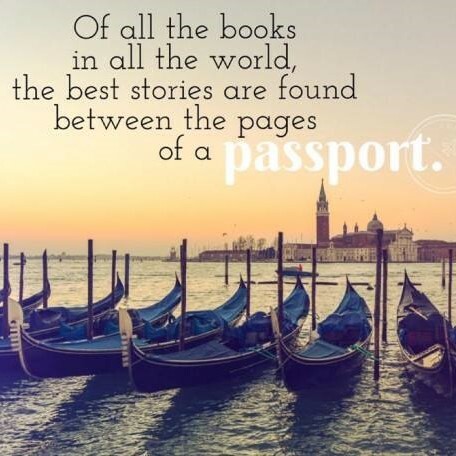 And yea, I feel very fortunate my mother encouraged me to take the trip and that I was also able to take a couple of study abroad trips while at A&M!